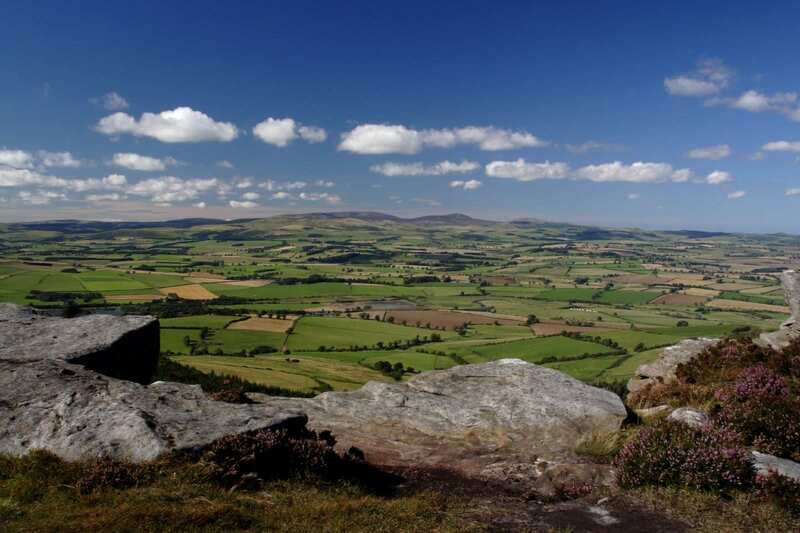 Explore Northumberland along Reivers Way on a full-length self-guided walking holiday. Accommodation, luggage transfer and custom holiday pack included. 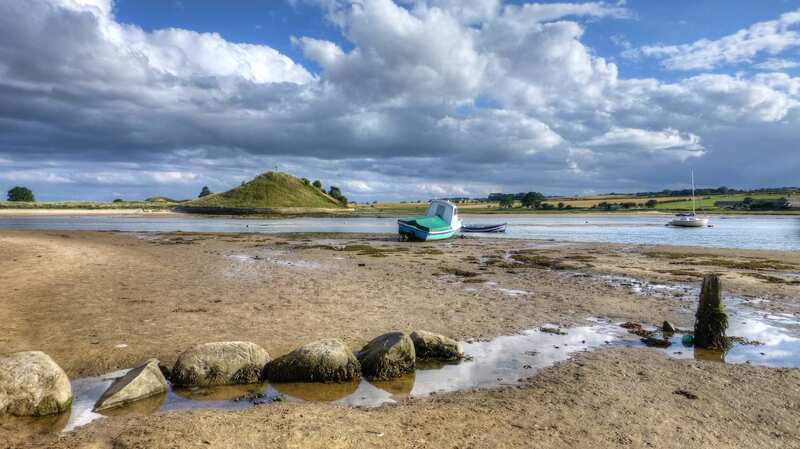 Uncover the war-torn past of Northumberland on a self-guided walking holiday from Corbridge to Alnmouth. 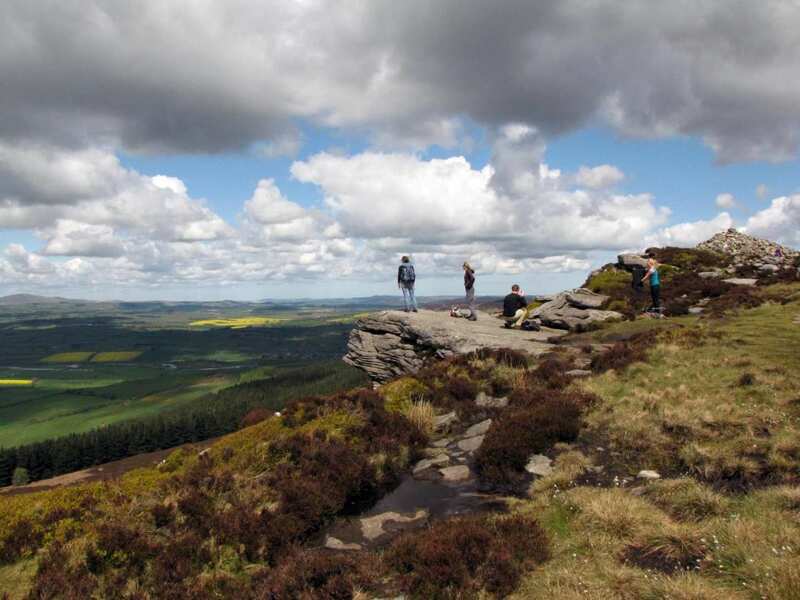 Explore the wildest and most remote spaces of Northumberland, through the North Pennines, along Hadrian’s Wall, and over the Simonside and Cheviot Hills. 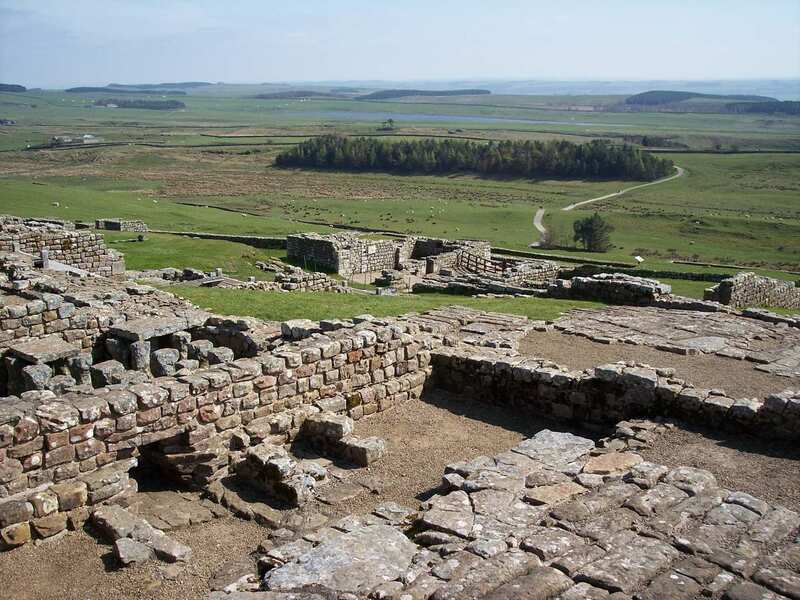 This sparsely populated landscape includes a National Park, several Areas of Outstanding Natural Beauty, and a fine Heritage Coast – and it was all once host to the notorious Border Reivers. Fortifications against these vicious raiding families feature throughout the walk, with pele towers in even the smallest villages. 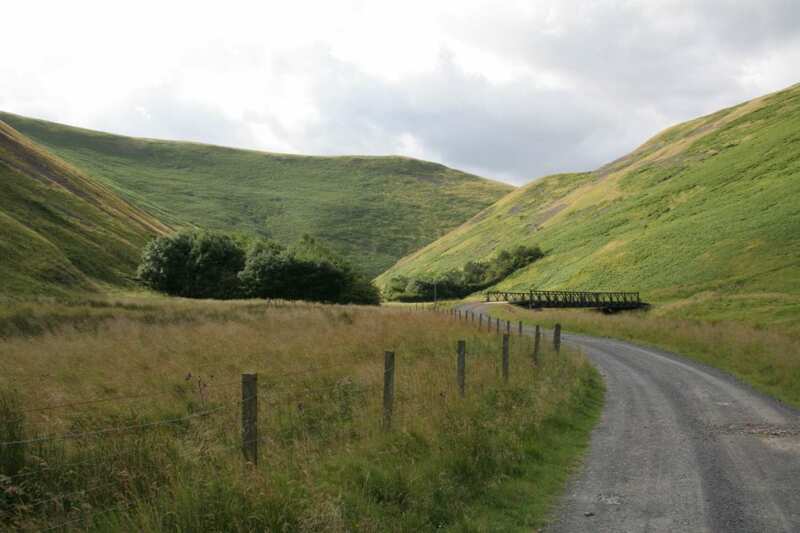 Riverside pathways, forest trails and open moorland lead the way between them, rising to the highest point in Northumberland amongst the remote Cheviot Hills. 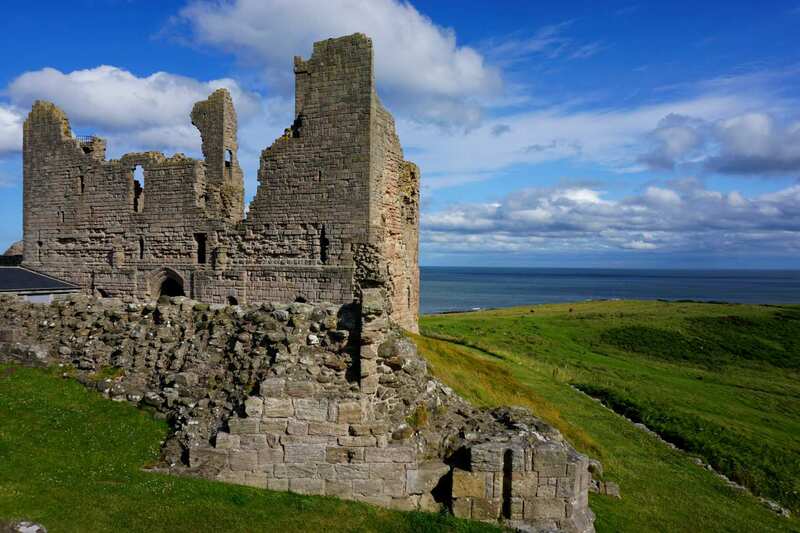 The Northumberland Coast awaits at the walk’s end, where clifftop castle ruins preside over broad, sandy beaches and welcoming fishing villages, making for an easy, seaside finale to a wild and hilly walking holiday. 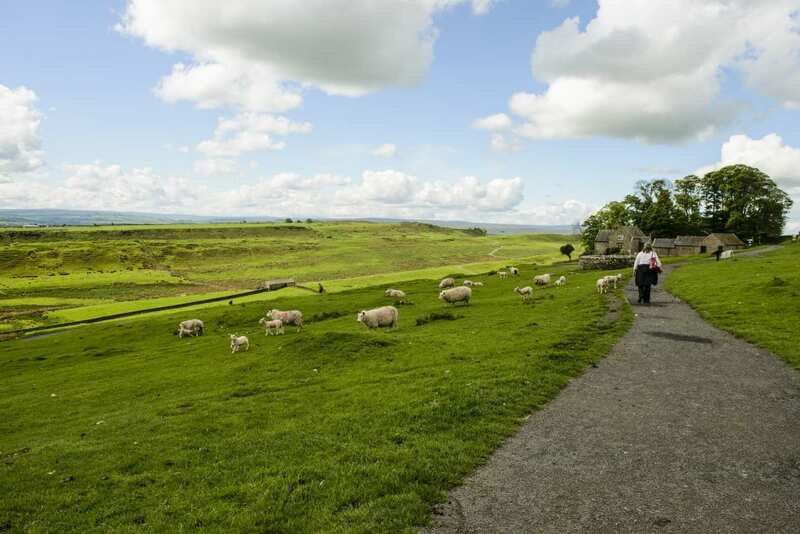 Encircling the charming region of Northumberland and discovering the varied landscape and wildlife on offer. Learning about the wealth of history experienced by an area plagued by warfare and conflict. 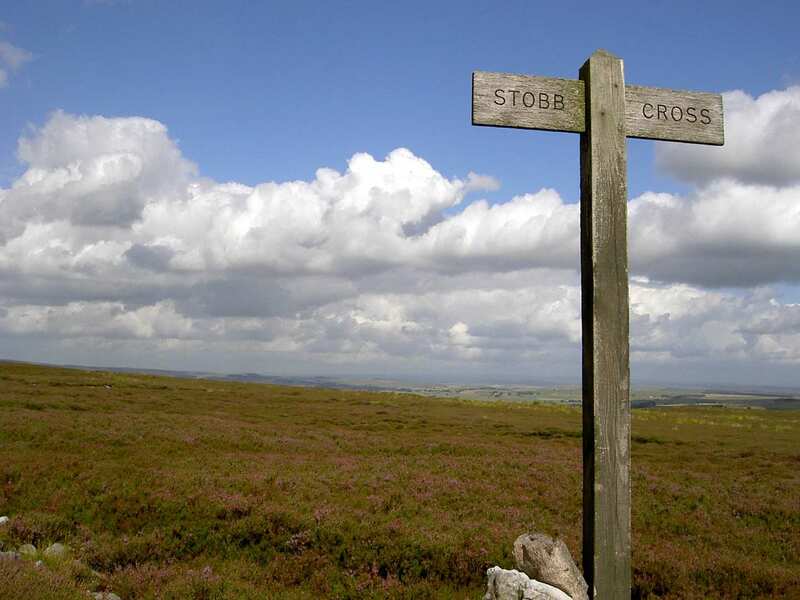 Crossing other iconic walking trails, including the Pennine Way, Hadrian’s Wall Path and the Northumberland Coast Path, and revelling in the frequently changing scenery. As the Reivers Way passes through so many charming villages and towns, it may be tempting to stay a little longer to explore these wonderful places in more depth. We can organise extra nights in any of the overnight stops, allowing you to tailor your experience and really get the most out of your walking holiday. Corbridge, for example, is a wonderful little village worth exploring before setting off on your walk, and would make an ideal place for an extra night?s stay. The local area has seen plenty of warfare and conflict over the centuries, and so is steeped in fascinating history. 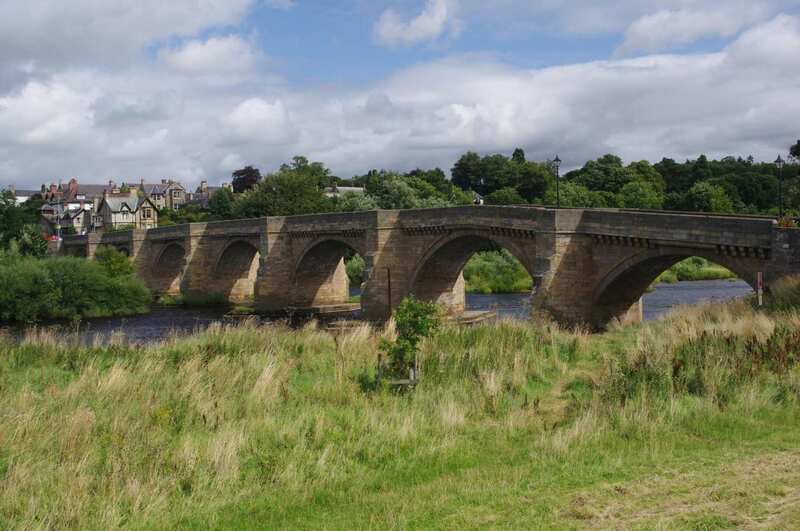 As well as a nearby museum and a Tourist Information Centre to visit, Corbridge also has plenty of restaurants, pubs and shops to cater for all tastes and needs. The charming town of Rothbury is another delightful place to spend a rest day. 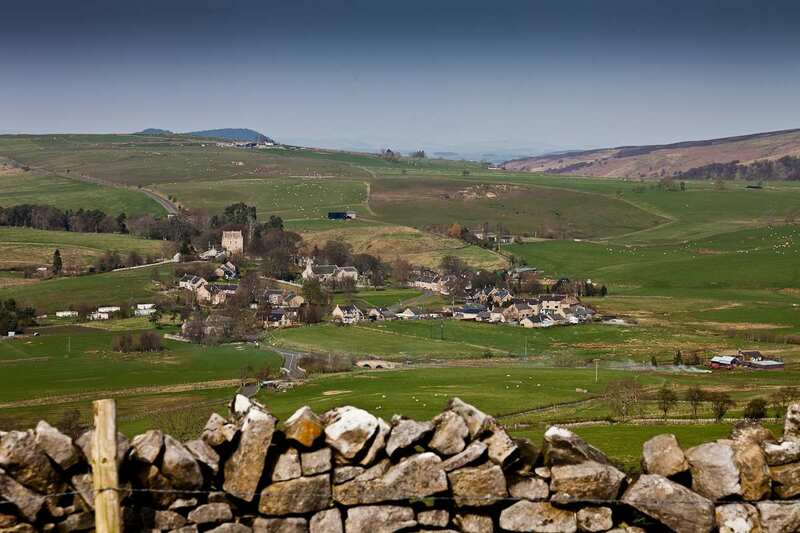 Situated on the banks of the River Coquet, there are stunning views of the surrounding countryside, with plenty of walks around Coquetdale if you wish to learn more about the local area and its enticing history. 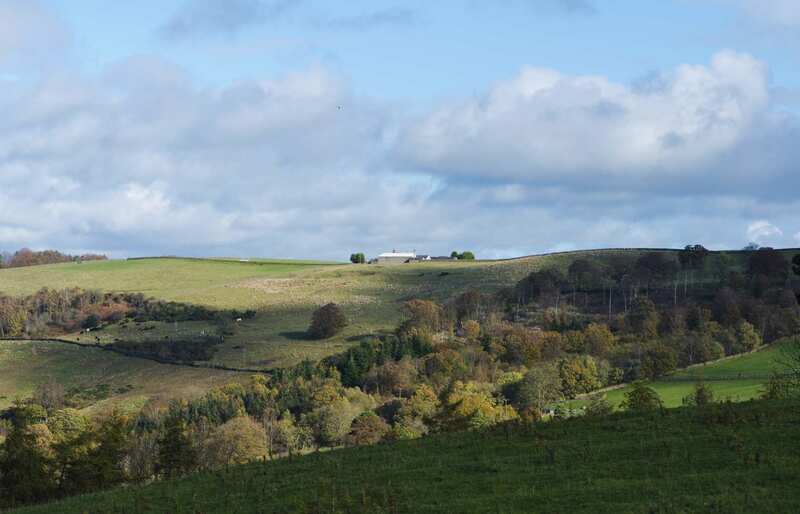 Rothbury also has a full range of facilities available, including shops, eateries and a joint Northumberland National Park and Tourist Information Centre. 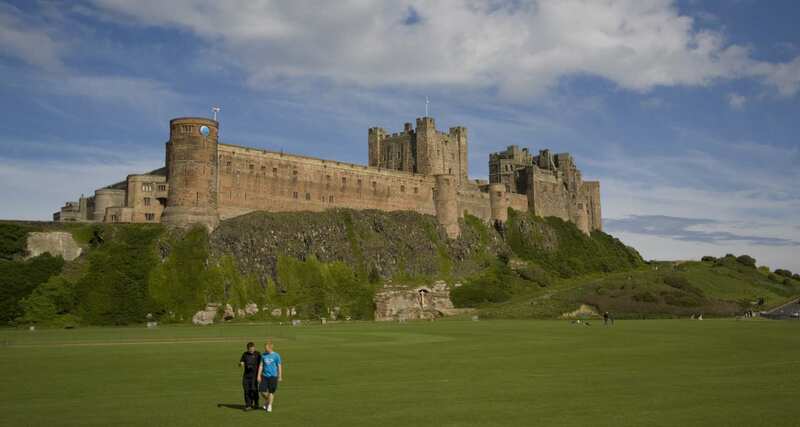 You could also spend an extra night in Bamburgh, a fascinating village packed with interesting things to see. 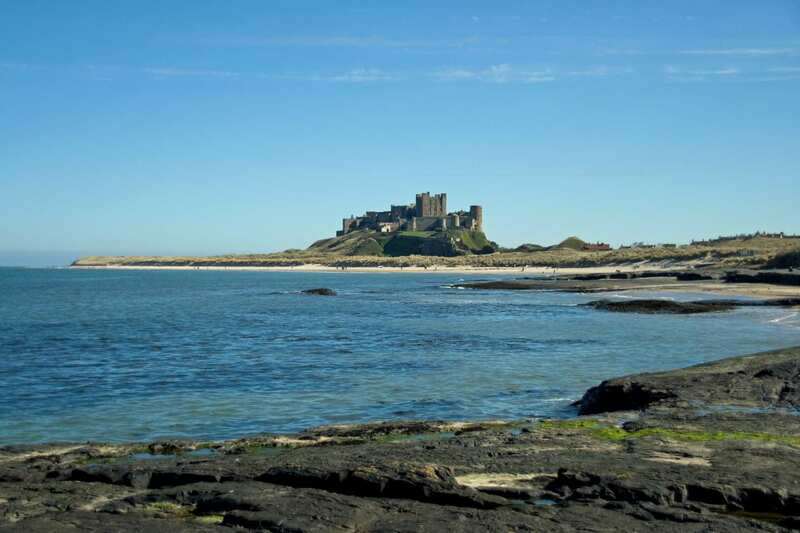 As well as all of the usual amenities, there is a museum dedicated to Grace Darling and a church founded by St. Aiden, however it?s most famous landmark is probably Bamburgh Castle, which contains a museum and tea room of its own and is open daily to visitors. By Air - The most convenient major city and international airports are Newcastle and Edinburgh. By Rail - There is a rail station at the start of the trail (Corbridge) and also at the end of the trail (Alnmouth). 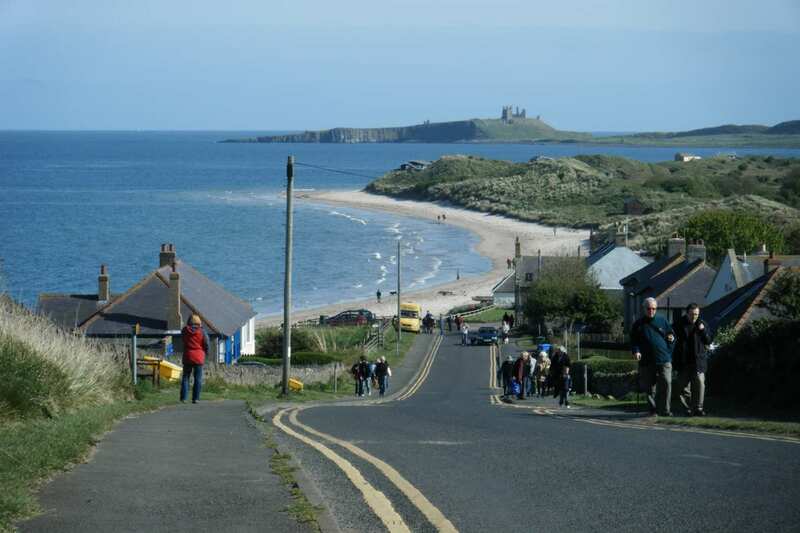 By Bus - Various bus services run to Corbridge and from Alnmouth. From London - Trains run from London Kings Cross station to Corbridge. Return To The Start - The easiest way to return to the start of the trail, is to catch a train from Alnmouth to Corbridge.